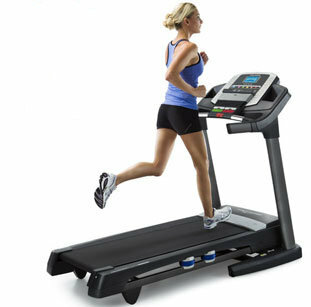 The R70 was designed with user comfort and convenience in mind. 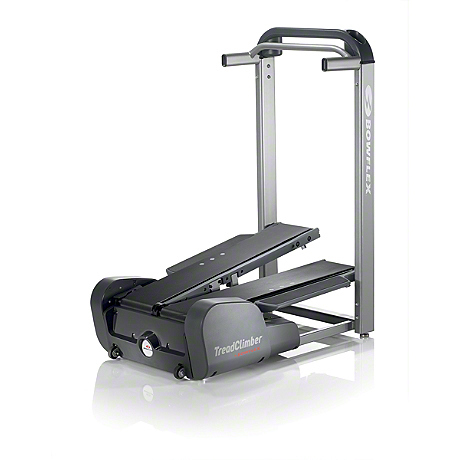 Step-thru entry allows easy access to the workout position, while self-balancing pedals and the Club Comfort Arc� seat with adjustable lumbar control provide comfort during exercise. The remote control feature allows easy adjustments to programming without letting go of the contact heart grips. The electromagnetic generator system allows you to place this bike anywhere in your facility. Entertainment is available on the R70 through the optional TV add-on. 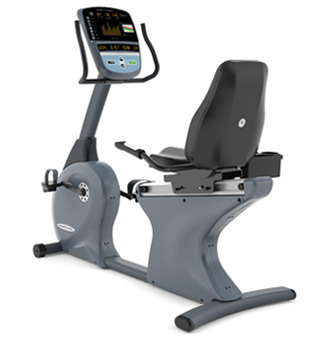 Generator System- Vision Fitness uses a Cambridge Motor Works� Electromagnetic Generator System on its 70 Series bikes and elliptical trainers to produce power and eliminate the need for an outside power source. QUIET GLIDE� Super Silent Poly-V Belt Drive- The 70 series bikes from Vision Fitness use a two-stage drive system that feature QUIET GLIDE� Super Silent Poly-V belts. 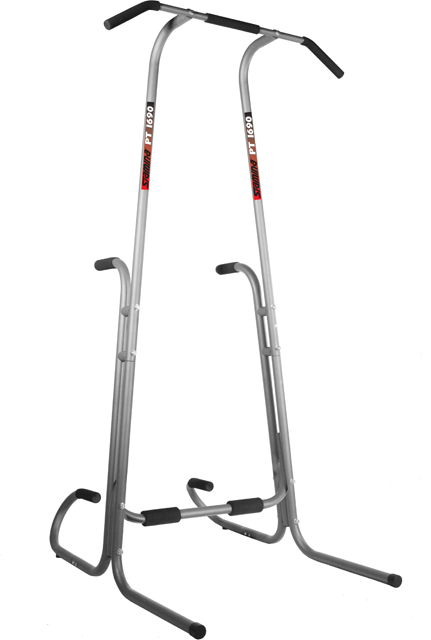 Step-Thru Frame -The Step Thru Frame allows easy access to the bike and allows individuals who might have trouble with traditional machines the ability to exercise comfortably. Remote Control Handgrips -The remote control hand grips allow you to easily set up programming without reaching up to the console and let you change resistance without letting go of the contact heart rate grips. Adjustable Lumbar Support- This model includes Adjustable Lumbar Control in the seat back cushion which provides customized low back support for each individual.